The stable have this week secured a further 4 yearlings to its group of youngsters, three of which are available to new clients. We currently have 5 yearlings with partnership opportunities available. 3 colts & 2 fillies all of which were selected by Lee at this years sales. 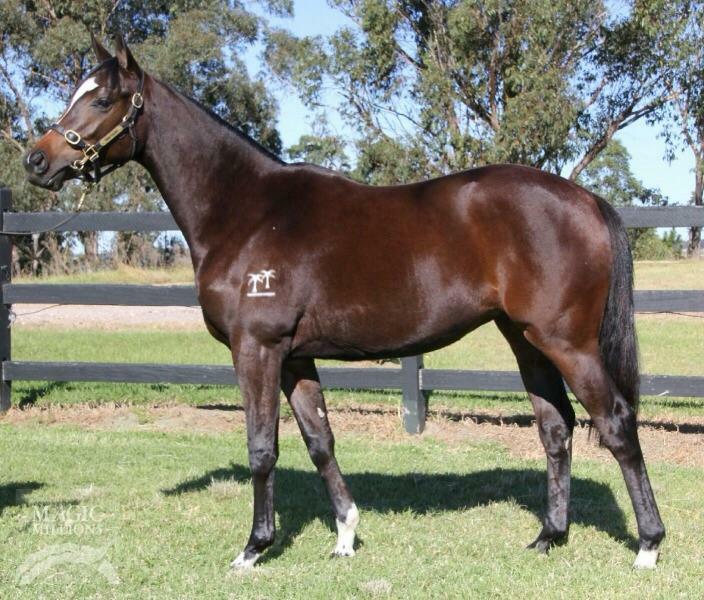 Helmet x Parriwi colt - Purchased at Magic Millions Yearling Sale in January. This colt is almost fully sold. He is broken in and has had his first educational prep in our stable. He is an outstanding type of colt. He is strong & athletic. He is a true professional. 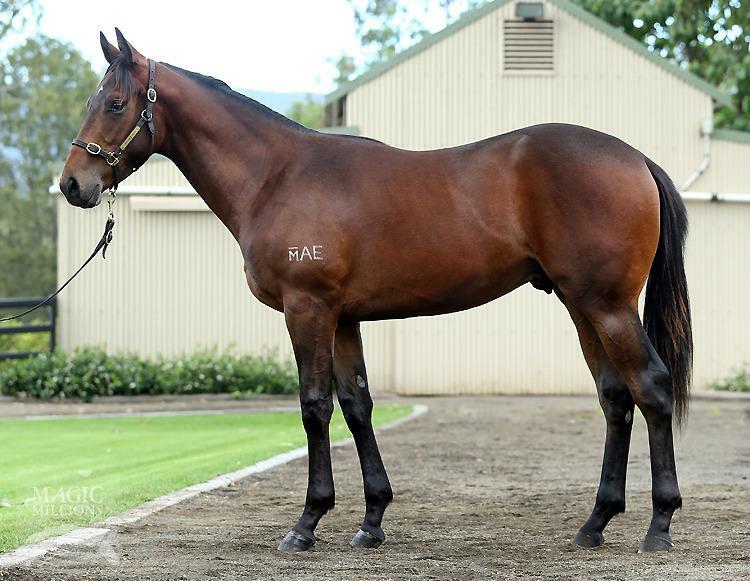 He is by up & coming young sire Helmet from the stakes winning mare Parriwi. He is fully paid up for the Magic Millions Race Series. Shares start at $6800. 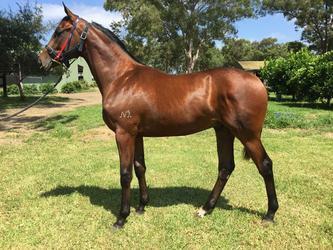 Casino Prince x Mandel Set filly - Purchased at Magic Millions National Sale in June, this filly is a full sister to our promising three year old filly Bonbonniere. This filly is the image of her big sister. She is a lovely walking filly with a brilliant attitude. She is BOBS eligible & fully paid up for the Magic Millions Race Series. Shares start at $2380. Pins x Sweet Lady filly - Purchased at Magic Millions National Sale in June. 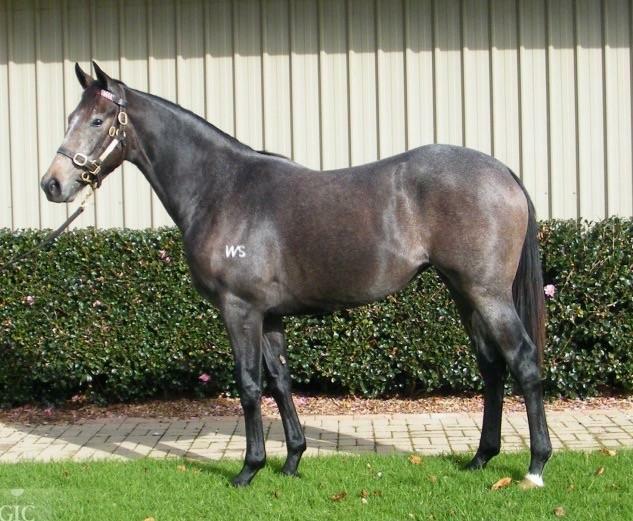 This filly is NZ bred, she is very correct with a strong hindquarter and deep through the girth. From the family of the much loved grey Le Zagaletta. She is fully paid up the for Magic Millions Race Series. Shares start at $1990. 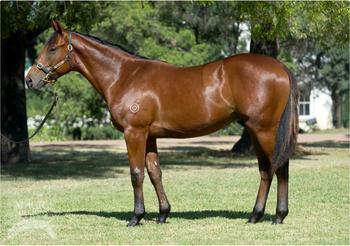 Your Song x Leica Savant colt - Purchased at Magic Millions National Sale in June. This colt is a cracking type by a son of Fastnet Rock in Your Song. He exudes confidence and he is a real professional. From the family of Leica Falcon. He is BOBS eligible and fully paid up for the Magic Millions Race Series. Shares start at $1370.